What are Nurse Practitioners and Physician Assistants? Before you automatically say that you would rather see your normal physician, learn what Nurse Practitioners (NPs) and Physician Assistants (PAs) do, what the differences are and how they can add to your health care experience. Although you hopefully like and trust your doctor, sometimes it can be embarrassing to ask really personal questions. Yet keeping secrets could lead to worse health problems in the end. Influenza (the flu) is an infection of the nose, throat, and lungs caused by influenza viruses. There are many different influenza viruses that are constantly changing. They cause illness, hospital stays and deaths in the United States each year. 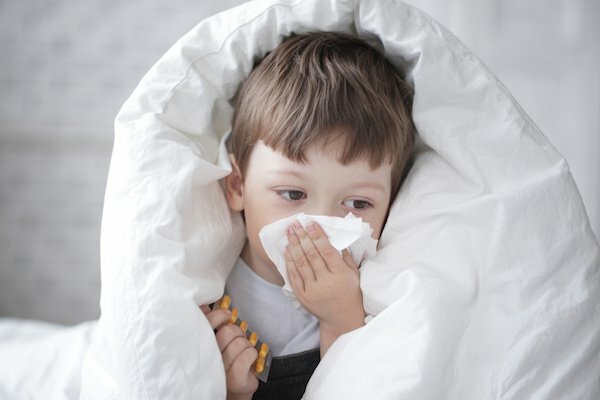 Older people, young children, and people with certain health conditions, are at high risk for serious flu complications. Each year about 20,000 children younger than 5 years old are hospitalized from flu complications like pneumonia. Here are some flu basics and steps you can take if you or someone in your family does get sick.